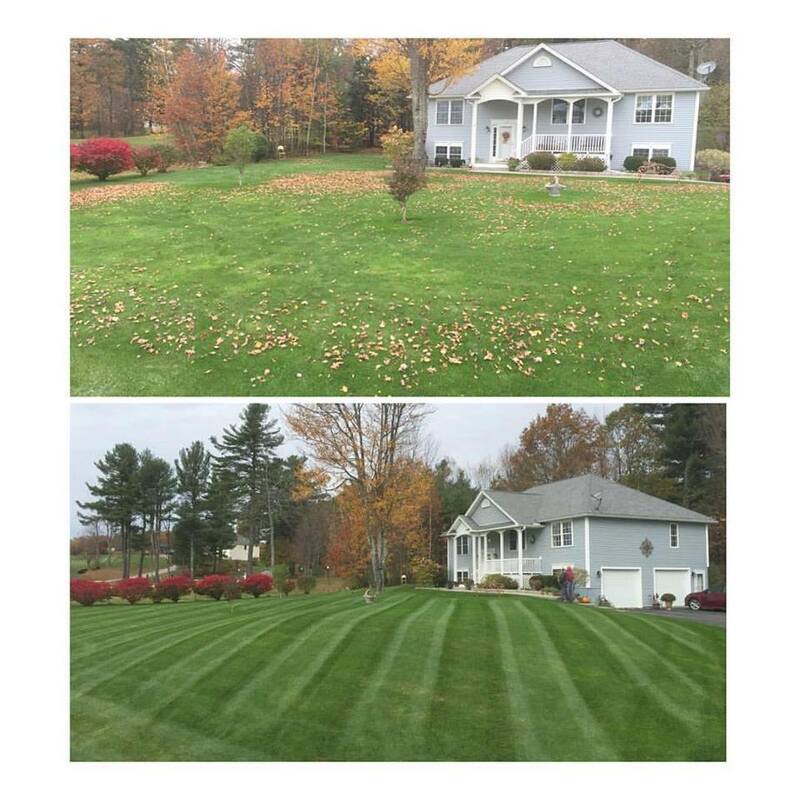 Lawn Envy provides Fall Cleanup services to get your lawn ready for the winter and looking great for next year. Fall is a very important time to keep your lawn healthy and thriving going into the harsh winter months. Please inquire today regarding our Fall Cleanup Services. Why is leaf removal important? Although Fall is beautiful in New England and the fallen leaves are great to look at and play in, leaving the leaves creates several problems for your lawn. Leaf cleanup in just one aspect in assuring that your yard looks its best come next spring. A complete fall clean-up is the key to preparing your landscape for the cold winter months and ensuring it starts out healthy in the spring. What else is important in Fall Cleanup? Putting the effort in this fall for a thorough fall cleanup will certainly pay off come spring when you’d rather be out enjoying the nice weather than working on your lawn!